Up to now I've been convinced that Adobe Illustrator MUST be deriving or somehow figuring out these layer groups at time of opening the file. For the layer group data to be present in the actual file would imply the program that created the file "knew" of these grouping at the time it created the file. 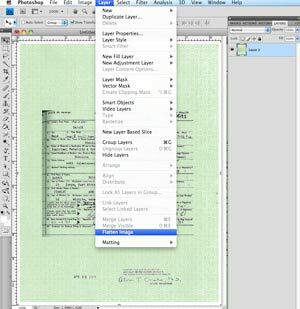 If this was the case, then that saving program would have had to created the grouping (I don't know of software that does this, but is possible), or the grouping is a common "layer" feature used in PhotoShop.